I adore bacon and I adore fresh corn. 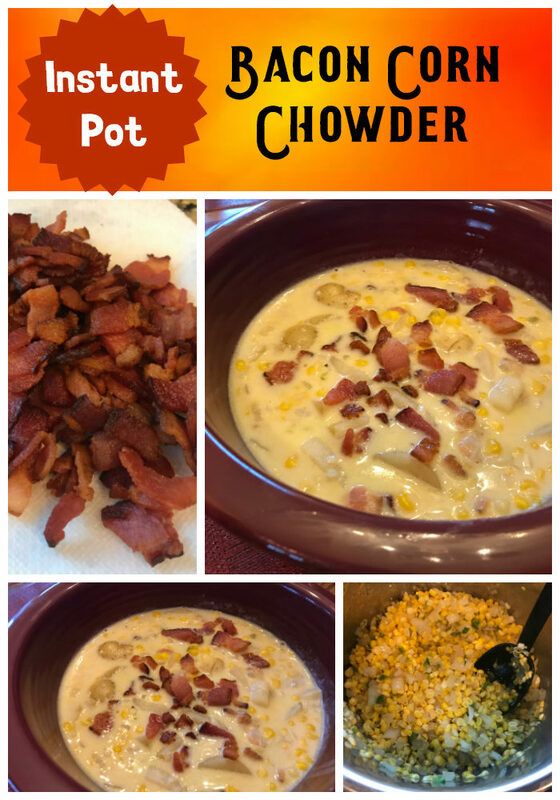 So, the Instant Pot Bacon Corn Chowder was quickly a hit for me. It is a big favorite in my house! The recipe is super easy too. 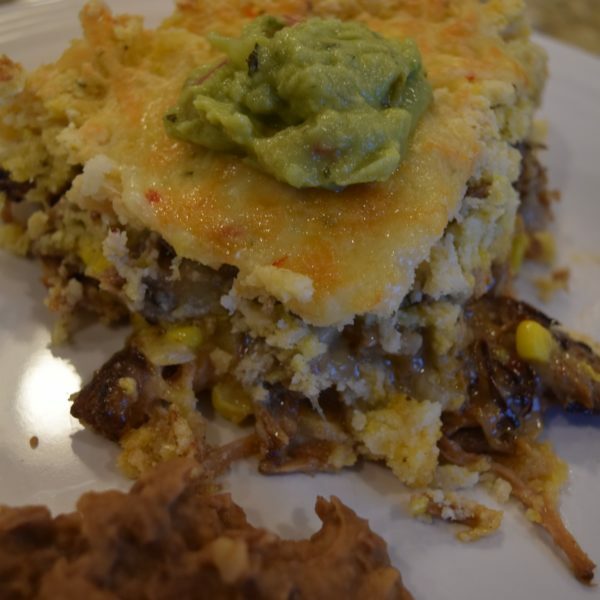 I used fresh corn cut off the cob for this and used five ears, but you can easily used canned corn. I would substitute two cans. You could also play around with using one can of kernels and one can of creamed corn. 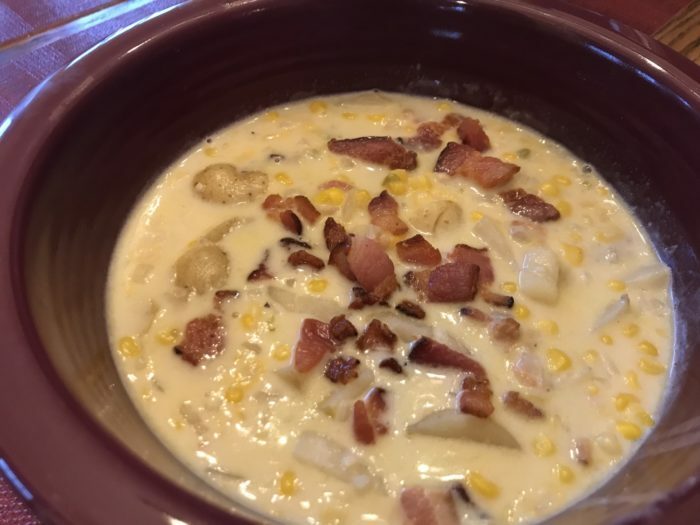 The key to this Instant Pot bacon corn chowder recipe is the addition of bacon. Certainly, you could omit it, and doing so would make the recipe vegetarian, but if you are a meat eater, the bacon sure does add a nice flavor to the corn chowder. I also add chopped jalapeno pepper to my recipe. If you core the pepper and remove the seeds, it isn’t very hot. If you want more kick, add another pepper, leave in some seeds, or add a dash of hot sauce or a pinch of cayenne pepper. 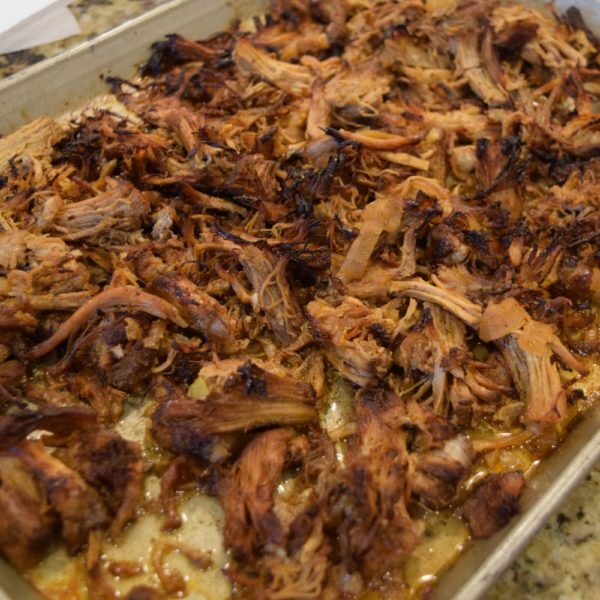 I did not add meat to my recipe, but you can easily add chicken, sausage, ham, or other meat of choice to this recipe. I plan to try it with smoked sausage next! 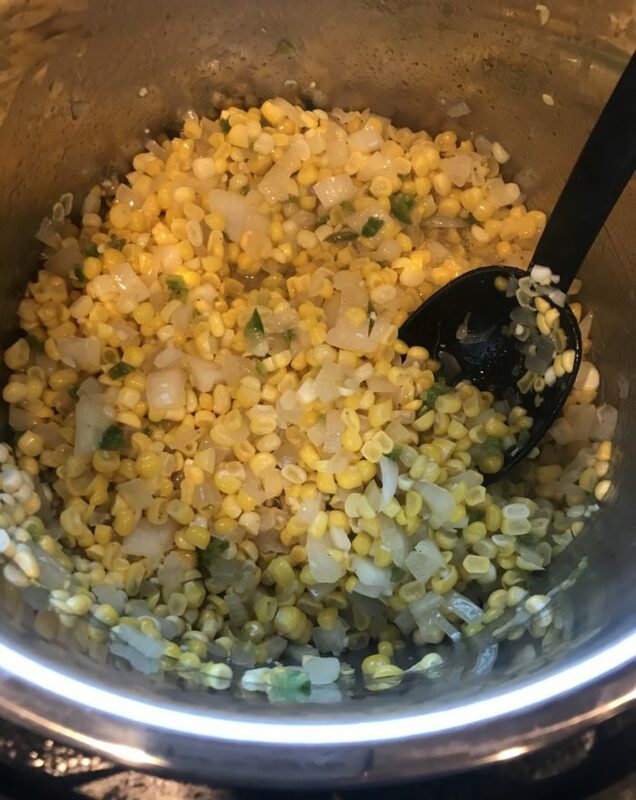 Instant Pot sausage corn chowder sounds pretty yummy to me! Start off with sauteing up some bacon until it is crispy and set it aside. Soften the onion, garlic, pepper, and corn in the bacon drippings, then add the remaining ingredients. For potatoes, I used some Yukon golds, but you could use reds or just cube up a couple of baking potatoes. 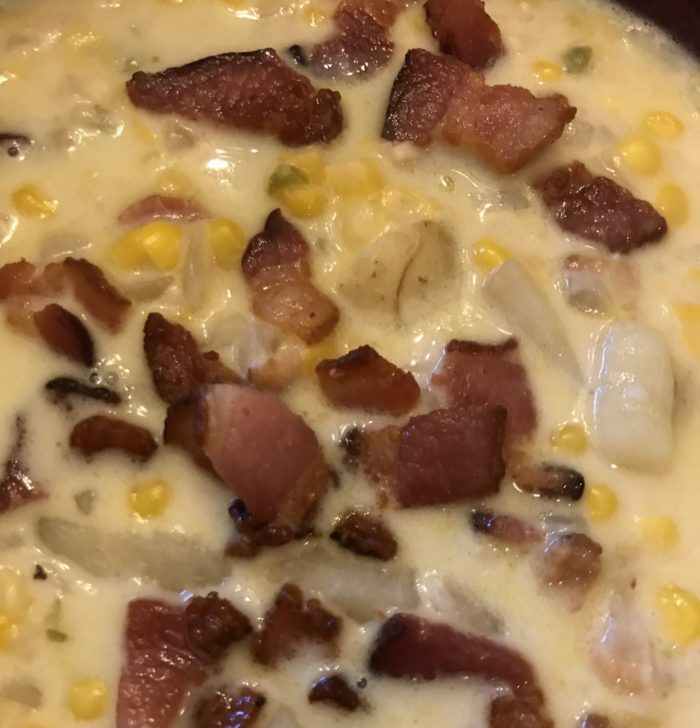 Garnish your Instant Pot Bacon Corn Chowder with additional bacon and serve! You can also garnish with cheese. 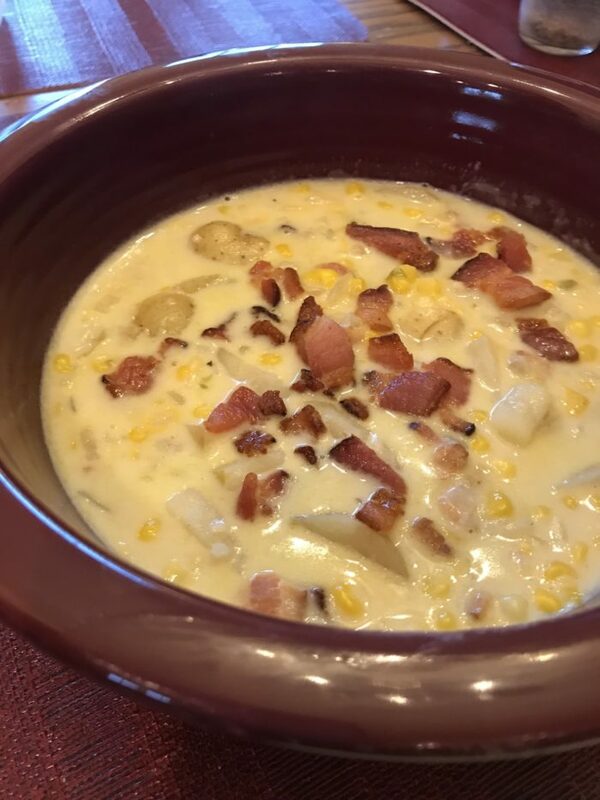 Instant Pot Bacon Corn Chowder: This corn chowder recipe is great using fresh summer corn or using canned in winter for a hearty soup. 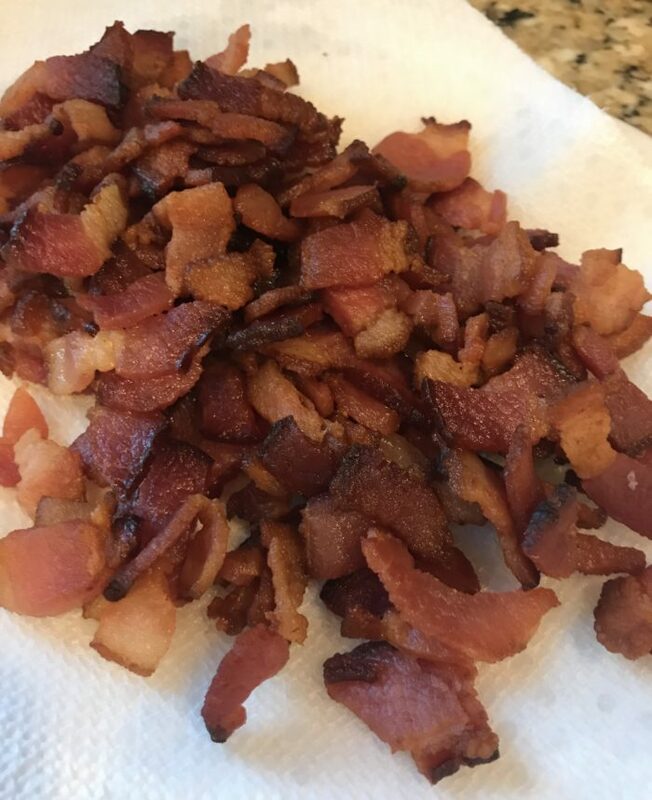 Using the saute function, cook the bacon until crispy and set aside. Using the fat in the pot, add the onion, garlic and jalapenos and saute until the onions are soft. Stir in the corn kernels and saute for one minute. Add remaining ingredients except the cream and the bacon. Using manual high pressure, pressure cook for 10 minutes. Make a slurry of corn starch or flour and about ¼ cup of cream, set aside. 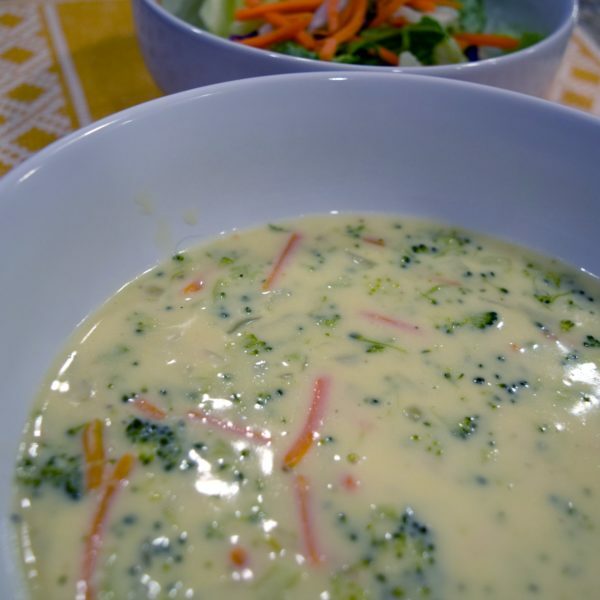 Using the saute function, bring the soup to a simmer and add ½ cup of cream. Whisk in the cream and corn starch slurry and simmer for 3-5 minutes till the corn chowder thickens. 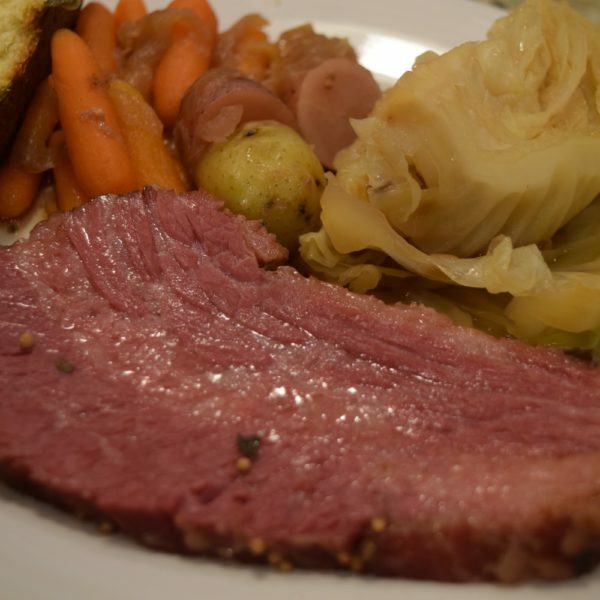 Turn off the Instant Pot. Mix in the bacon, and top with bacon as a garnish.